Our team empowers business partners working with Search and Assistant. Critical to our efforts is managing our vendor operations. 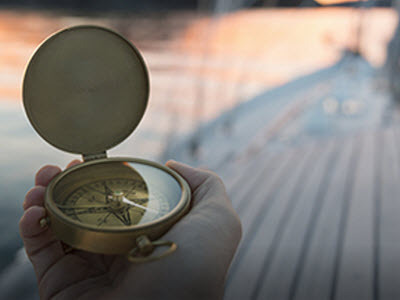 You-ll coordinate work with our strategic suppliers to launch, improve, and report on vendor operations spanning a global network of sites across dozens of technical and non-technical workflows. Along the way, you-ll align multiple stakeholders- perspectives to create efficient operations and report on their progress. This role requires managing complex, globally distributed vendor programs across the lifecycle including contracting, vendor onboarding, project setup, baselining, and driving the operation to scale. It also requires training program development, analyzing operational performance data, budgeting and forecasting and balancing quality and speed as you solve genuinely challenging technical, policy, and business problems. In short, we-re looking for someone who is relentless about breaking down complex concepts into repeatable workflows and working with key suppliers to launch them. Experience managing projects or programs involving third party suppliers or partners. Experience managing multiple projects with competing priorities in complex environments. Experience working with senior stakeholders. 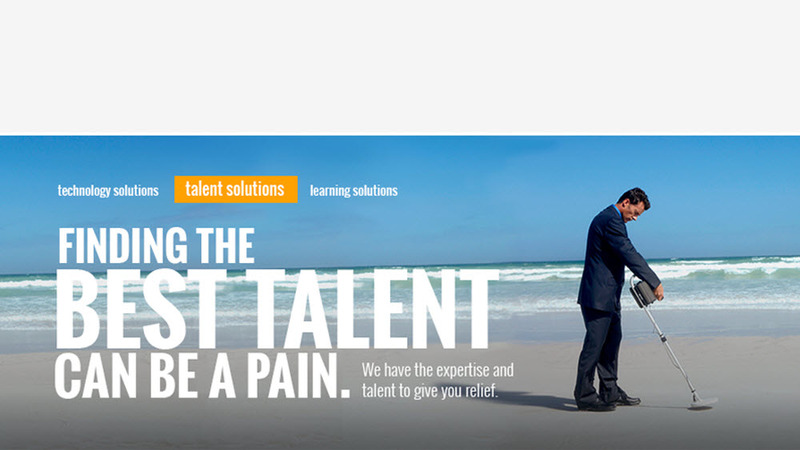 Experience training or creating training programs for teams of various sizes. Experience working with vendor suppliers in outsourcing complex and time sensitive projects to provide support, troubleshooting, and/or systems integration. Experience building relationships with cross-functional technical and non-technical groups spanning all organizational levels. Experience applying creative problem-solving and analytical skills with impeccable business judgment to solve complex problems at scale. Understanding of software and hardware development concepts, and troubleshooting experience. Understanding of the products and technologies we cover: Google Assistant, Actions on Google, Knowledge Engine, Mobile Web, News/Newsstand, and/or Distribution Technology. 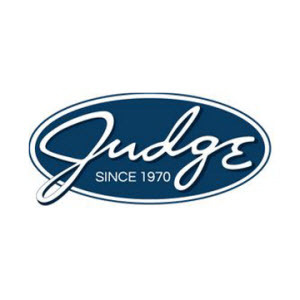 Thanks for applying for the position of Program Manager 4 - Vendor Operations with The Judge Group, Inc. through Dice.